We’ve featured a collection of bath towels below that you can customise over on Zazzle. 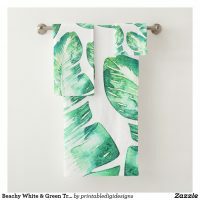 From personalised bath towels to give as a wedding gift or if you are looking for new bath towels for yourself, Zazzle offers a growing collection of designs for you to choose from. Aside from customising these featured towels, you can also create your own bath towels by uploading your artwork and images over on Zazzle. We’ve included below personalised towels and bath towel sets which includes towel, hand towel and wash cloth. 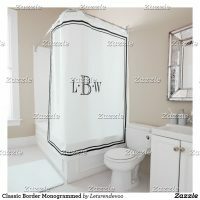 Visit Zazzle for more customisable towels and other bathroom accessories.